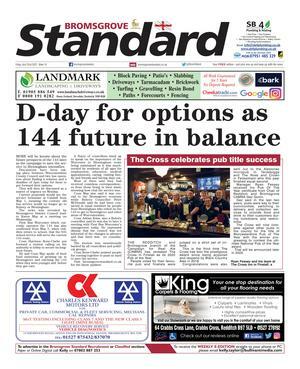 A PUB in Shipston has been named the best in Warwickshire and the best in the West Midlands in the equivalent of the pub Oscars. The George Townhouse scooped the titles at the National Pub & Bar Awards 2017 awards night, hosted by Pub & Bar magazine, at the BAFTA theatre in London. The George has also has also reached the finals of the Muddy Stilettos Awards for Warwickshire 2017 in the Best Boutique Stay category. 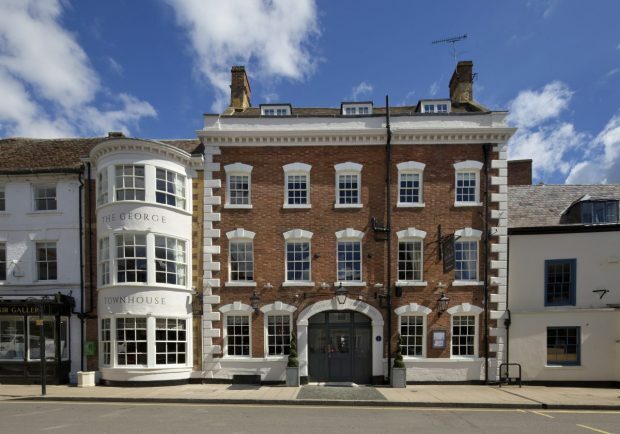 The George Townhouse opened in April 2016, following a major refurbishment of the Georgian Inn by new owners Brakspear.